For the closing of these Halloween-themed bingo words, there's no better word than SHAITAN, the evilest of all evils, which is present in all horror movie monsters and demons. Generally speaking, SHAITAN means an evil spirit—any evil spirit. It could also refer to a FIEND, an evilly disposed, vicious or cunning person or animal. If you want to get specific, in Muslim countries shaitan stands for Satan, from the Arabic word shaytan and the Hebrew word satan. 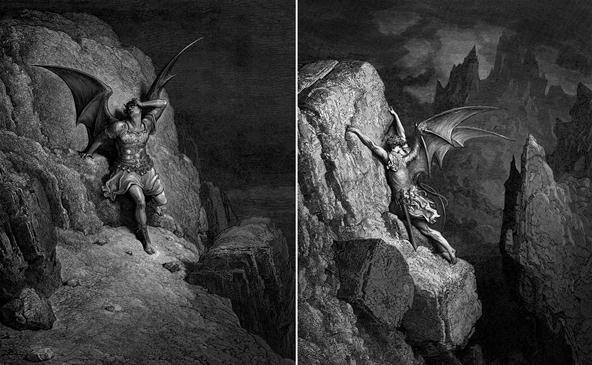 In Islam, Shaitan is synonymous with the Devil and 'Iblis, which stands for "it that causes despair." In basic Islamic teachings, God created three main intelligent species—angels, JINNS and humans. Angels had no free will, while the later two did have a choice between good and evil. In the Holy Quran, it states that 'Iblis was a JINN created out of "smokeless fire" just as his brethren. 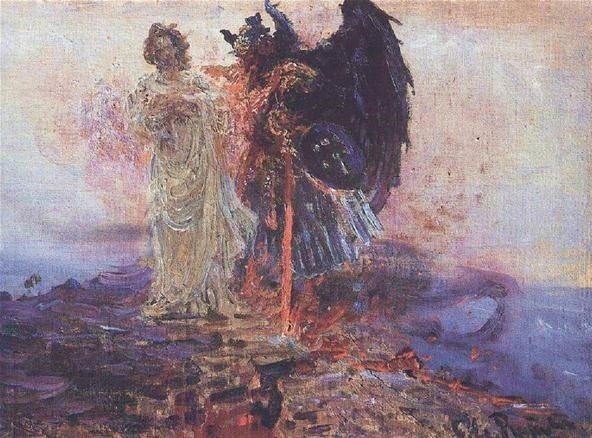 He was also a devoted servant of God, above all other JIN, though in Christianity and other religious beliefs, the Devil is mostly referred to as a fallen angel. After the creation of Adam, a human made of clay, God commanded Iblis and all of the angels to bow to Adam in prostration, who God considered the "Best of Creation." The angels were not granted freedom to disobey, so they did, while Iblis refused out of HUBRIS (arrogance). Iblis considered himself far superior to Adam, stating, "Why should I bow to man, I am made of pure fire and he is made of soil?" 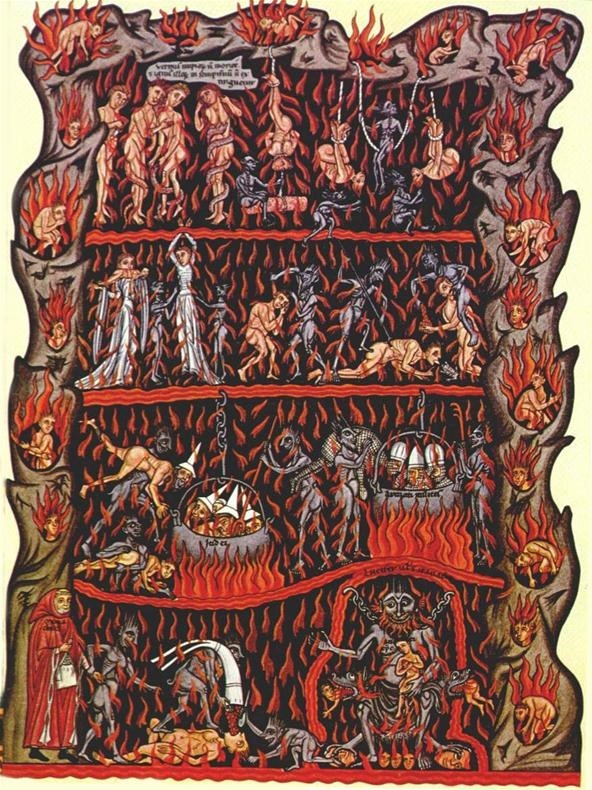 Iblis was then cursed to an eternity in Hell, but was given stay until the Last Judgment, a time when God's final assessment of humanity comes—the annihilation of all creatures, resurrection of the body, and the judgment of all sentient creatures. 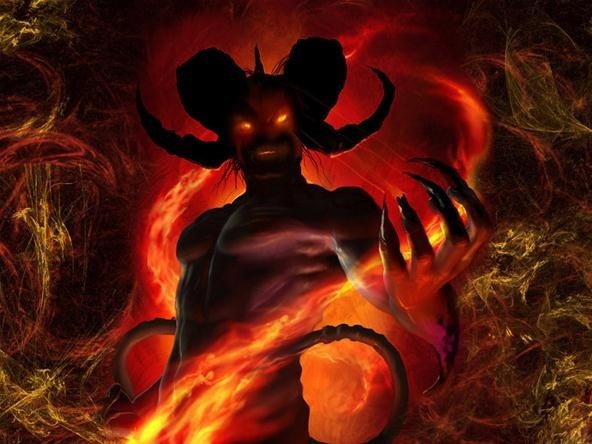 Until that day comes, Iblis is determined to lead all human men and women to Hell as revenge against God. His first victims—Adam and Eve. Outside of the Quran, shaitan is simply regarded as an evil spirit, as mentioned before. But shaitan (or SHEITAN) can also refer to the whole jinn species, supernatural creatures in Arab folklore and Islamic teachings which occupy a parallel world to that of mankind. 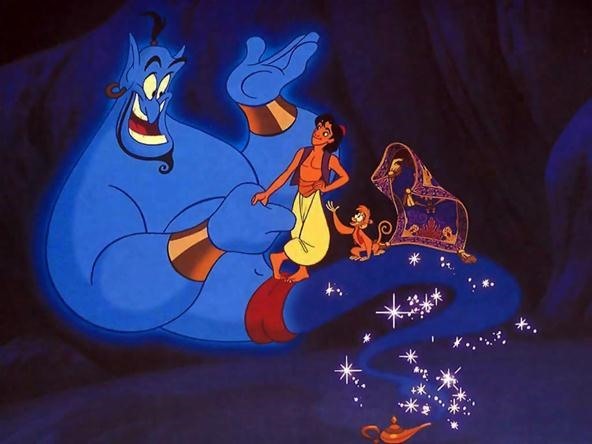 In most modern day tales, these creatures are portrayed as magical beings that can grant wishes, usually referred to as a GENIE, as in the one from Aladdin's lamp. Genie is a great Scrabble word, because it has so many different singular and plural forms. You should know absolutely all 15 of these variations: DJIN, DJINS, DJINN, DJINNS, DJINNI, DJINNY, GENIE, GENIES, JIN, JINS, JINN, JINNS, JINNEE, JINNI, and JINNIS. Since I've been naming horror movies that fit the Halloween spirit in the last bunch of Scrabble Bingo of the Days, it's only fitting to do so one last time. Aladdin isn't much of a horror flick, so let's go with Wishmaster series. The first film involves an evil djinn who's released from a jewel and seeks to capture the soul of the woman who discovered him, while opening up a portal to free his djinn brethren upon Earth. The other three films are pretty much the same, but not really worth the time.